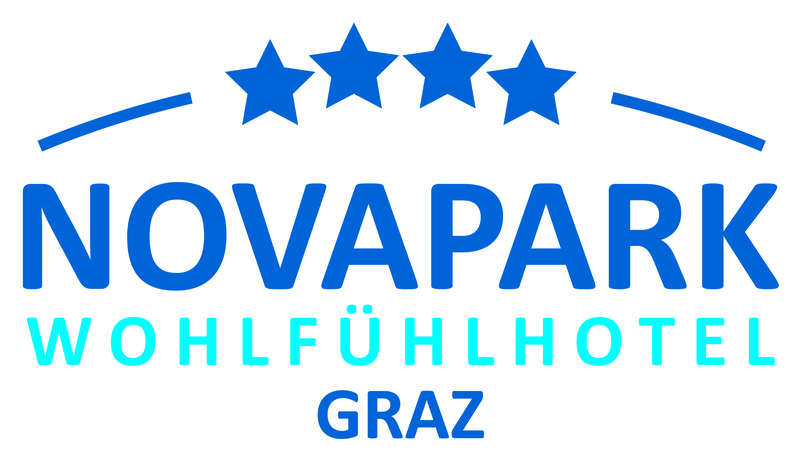 The Feel good hotel Novapark Graz is official partner and accommodation provider of the Glocknerman and a central part of the event. Starting 2017 the check-in, the technical inspection and the briefing will takes place on the day before the start in the premises of the hotel. We are also looking forward to the final dinner and the victory ceremony in the hotel. 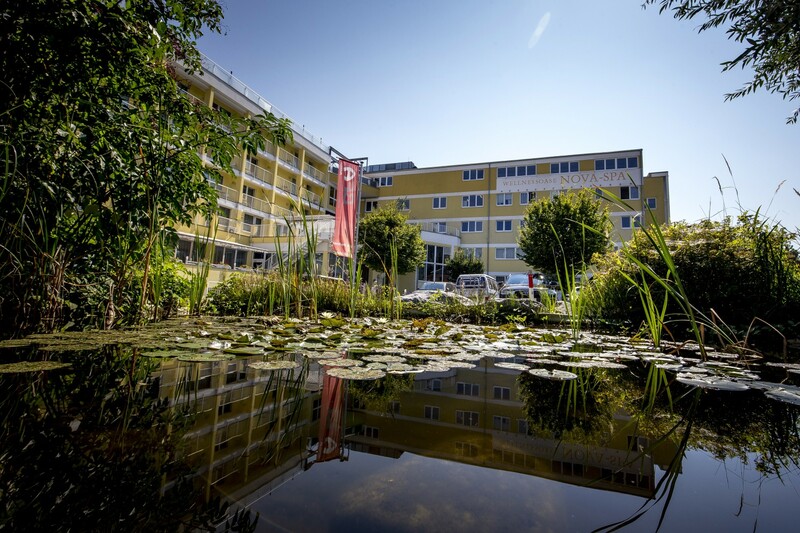 Glocknerman participants and staff can book rooms at discounted rates. 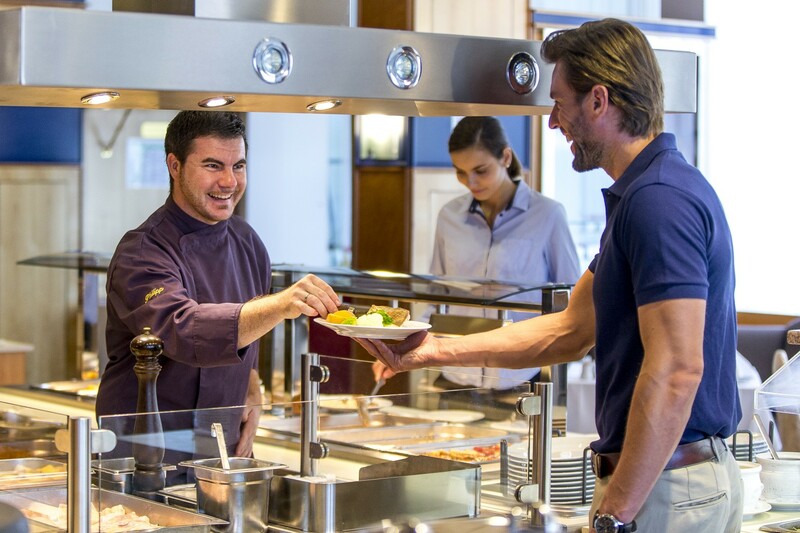 The hotel is centrally located and offers the best conditions for all Glocknerman participants. The start of the Glocknerman is only 10 minutes and the finish about 15 minutes from the hotel. 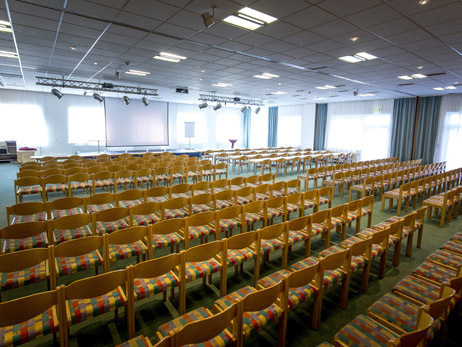 The hotel offers as a central venue the participant an optimal solution at the best price-performance ratio. On Wednesday, participants can check in at the hotel, absolve the Glocknerman check-in, the technical inspection, visit the briefing and prepare for the coming start. At the same time, the participants can get in contact other with cycling enthusiasts during the day. After the arrival in the finish, the participants can check in directly at the hotel, enjoy the spa landscape, celebrate at the final dinner and then stay overnight in the same location. On Sunday, the departure day, the spa area can be used free of charge for the whole day. 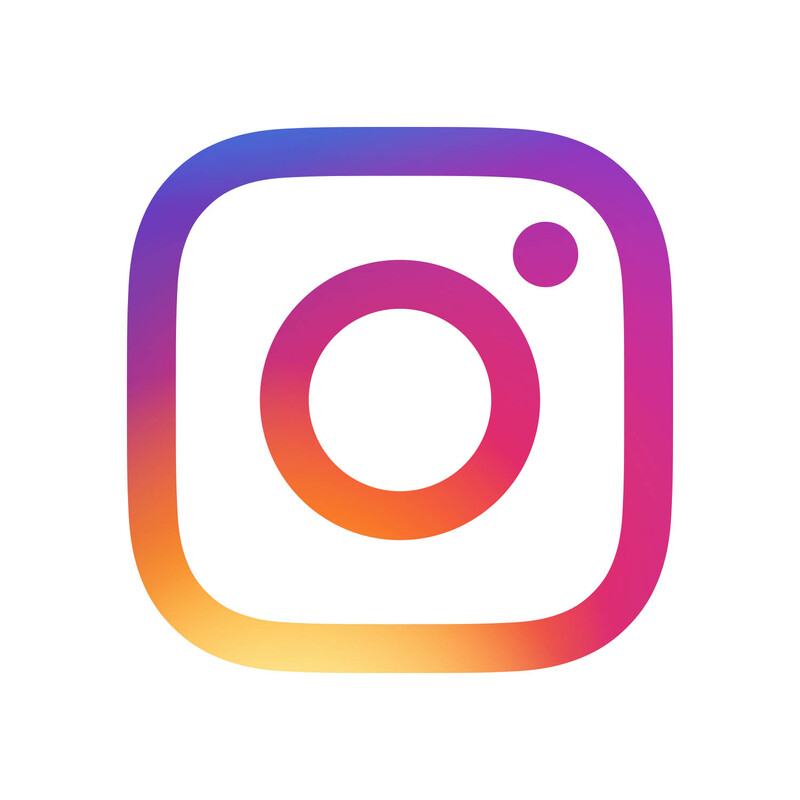 The booking is possible from the start of the Glocknerman registration. We will provide you a booking form which you have to return directly to the Hotel. Please inform yourself in advance how many rooms are needed for you and the crew. There is only a limited number of rooms available! If all reserved rooms are booked out, it is the responsibility of each individual participant to find alternatives. Nominal closing is - subject to free rooms - 30.04.2017. The booking form is available in the Member area. This 4-star hotel enjoys a very quiet location. 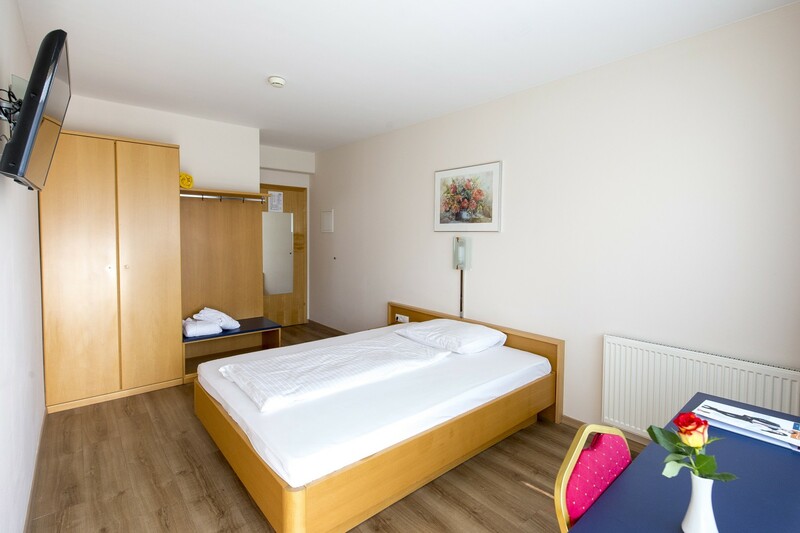 The friendly rooms offer mostly balconies and a view to the Grazer Schloßberg. Both the old town and the main railway station are only 10 minutes away by car. Public transport stations are right next to the hotel. For guests who want to discover Graz by bicycle, e-bikes and city bikes are available. Both the 250 parking spaces, as well as the WLAN throughout the house, are available to the guests free of charge. This comfortable hotel is particularly popular with guests who want to combine business with wellness. For hotel guests, a modern spa with almost 3,000 m² and a gym is available at no extra cost. The Saltoasis is also unique in Graz. 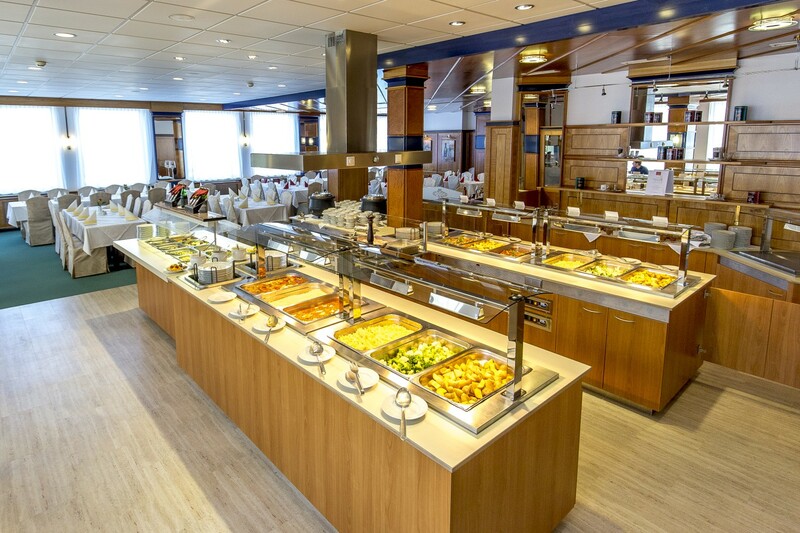 In the spacious breakfast room a rich and well-assorted breakfast buffet is offered, which leaves nothing to be desired. In the restaurant "Tafelzimmer" with attached terrace, international as well as regional dishes can be enjoyed and the Hotelbar Corrida, with the magnificent Aqua Terrarium invites you to end the evening comfortably. Great value put the hosts in a pleasant atmosphere, the friendliness of the staff and a very good price-performance ratio. Leave your everyday life behind, come to rest and do good to the body. 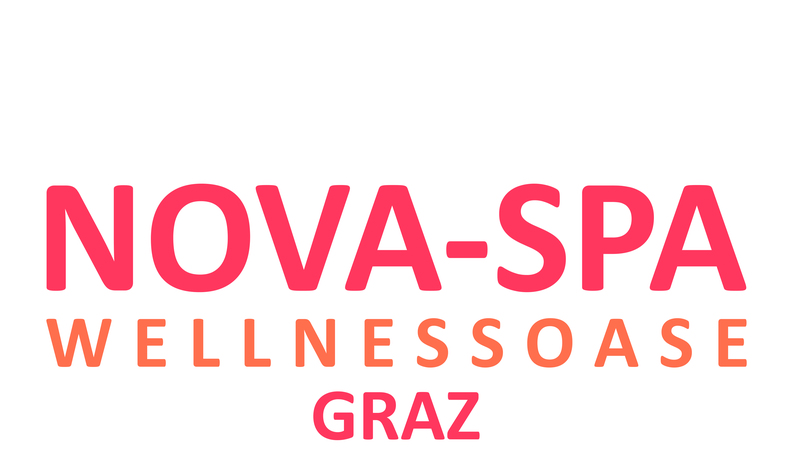 This is the motto of the Nova-Spa in Graz Gösting. For rest and relaxation, the wellness oasis of the Hotel Novapark offers numerous possibilities. 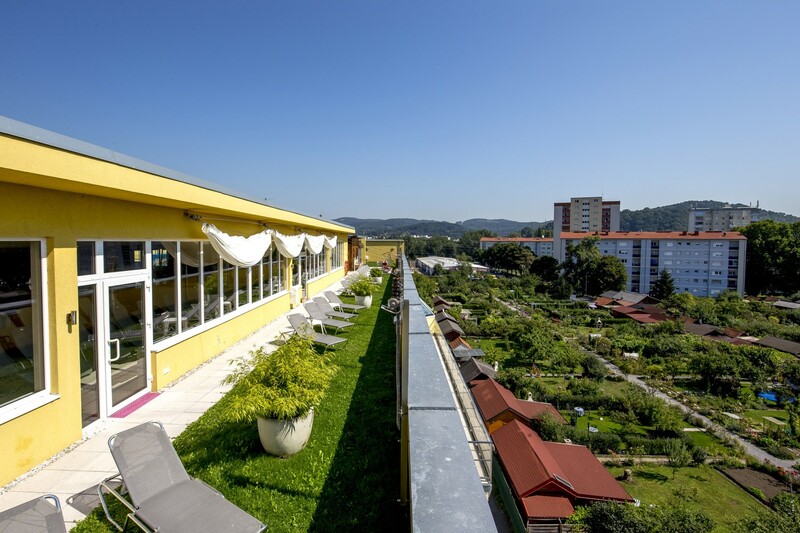 Over the rooftops of Graz, overlooking the skyline of the old town, surrounded by gardens and a green roof garden, you will find numerous possibilities to pamper body, mind and soul. This could be a wellness day in the indoor swimming pool - for sports-minded people with countercurrent system. Then change to the salt infusion with camphor and menthol in one of the four sauna variations. Peace and relaxation is offered by the "Silence" floor, which vibrates in resonance with the earth's magnetic field. Sunbathing on the roof terrace would be an alternative, especially since here the eye is satisfied with the magnificent view of the Schloßberg. 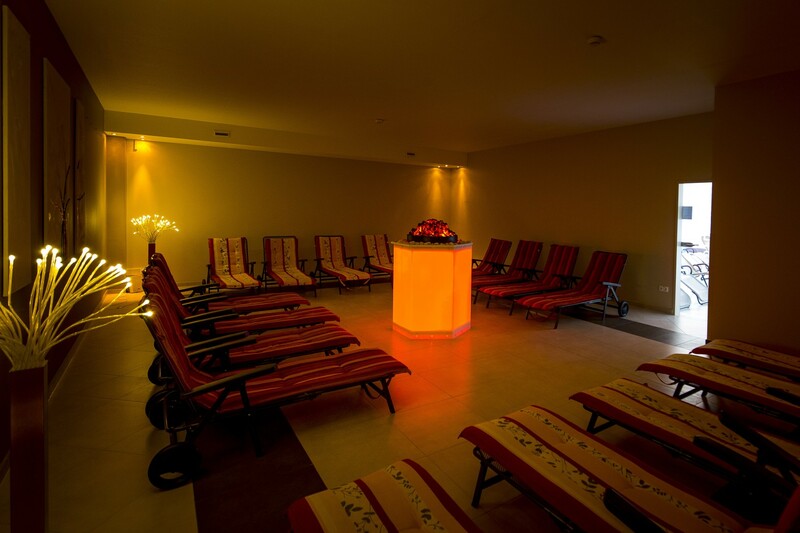 In addition, the Nova Spa offers hot tubs, infrared cabins, various resting rooms, Kneipp and dipping pools, a brine steam bath and since 2014 a salt oasis, which has been equipped with 1 ton of Himalayan salt and 1.5 tons of stone salt. You admire the extraordinary atmosphere and makes yourself comfortable on the wellness couches with insulated light. By injecting dry, microscopically small salt particles you take with each breath precious minerals. 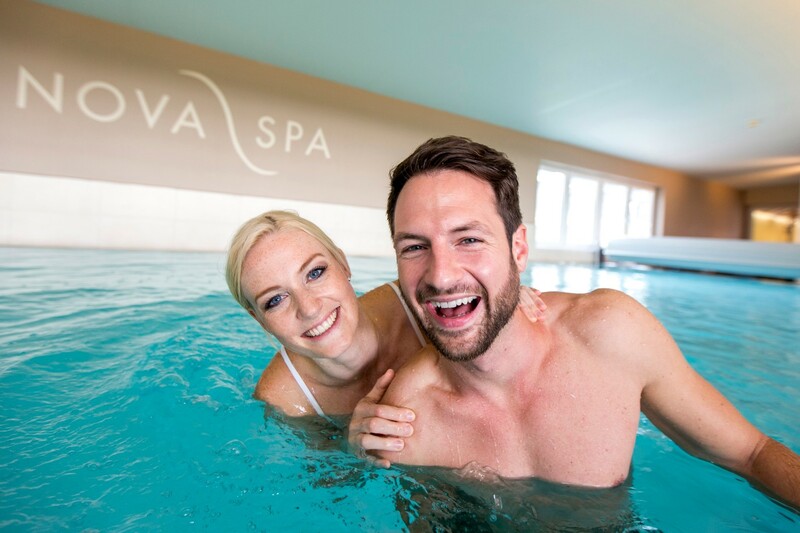 In the Nova-Spa Graz you have the opportunity to feel completely well.